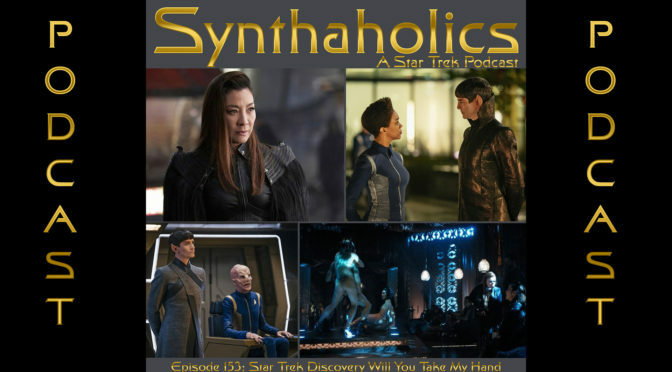 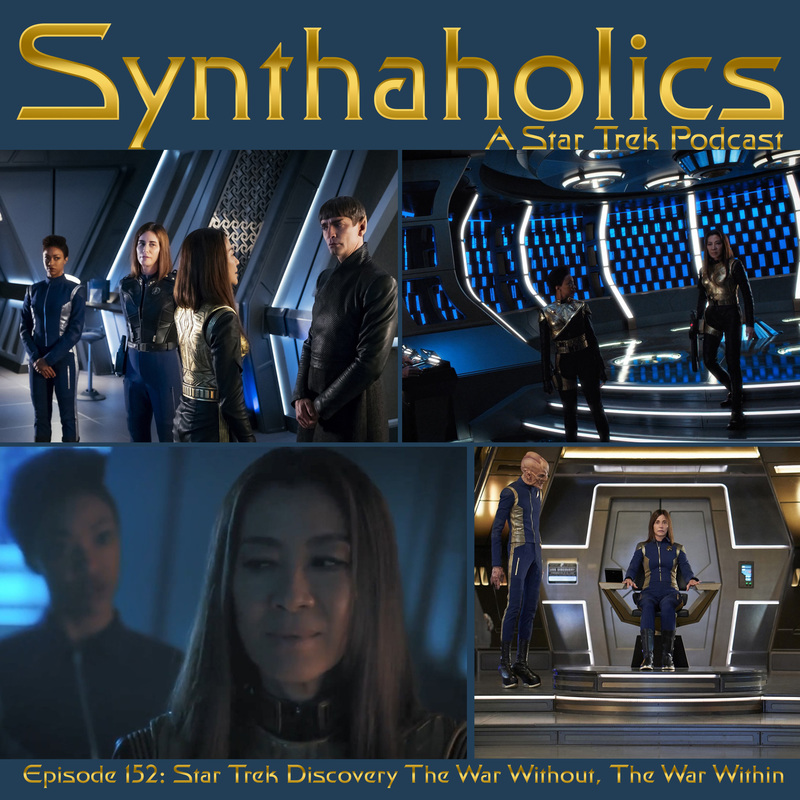 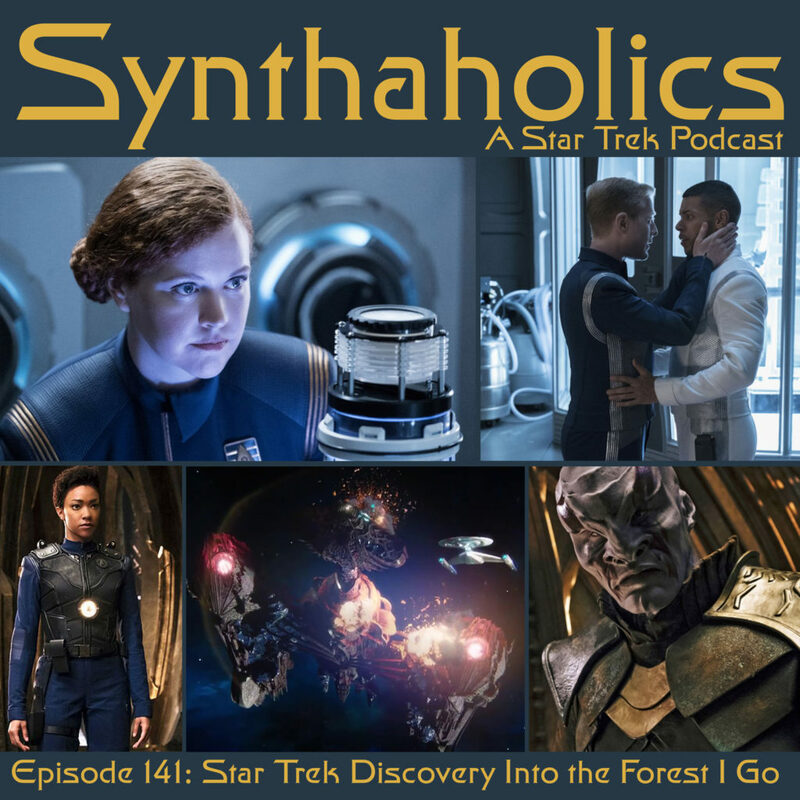 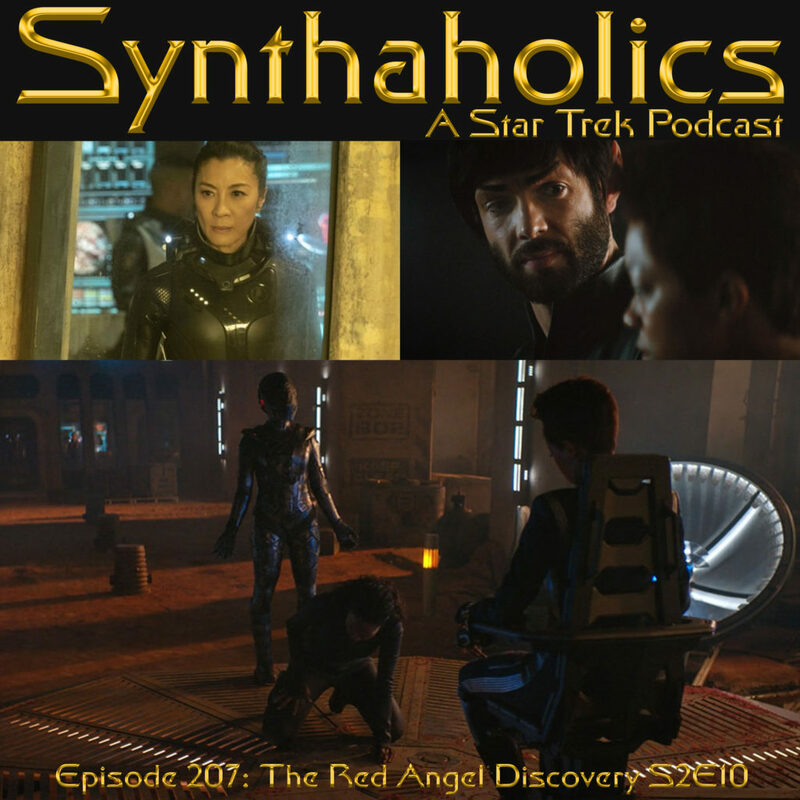 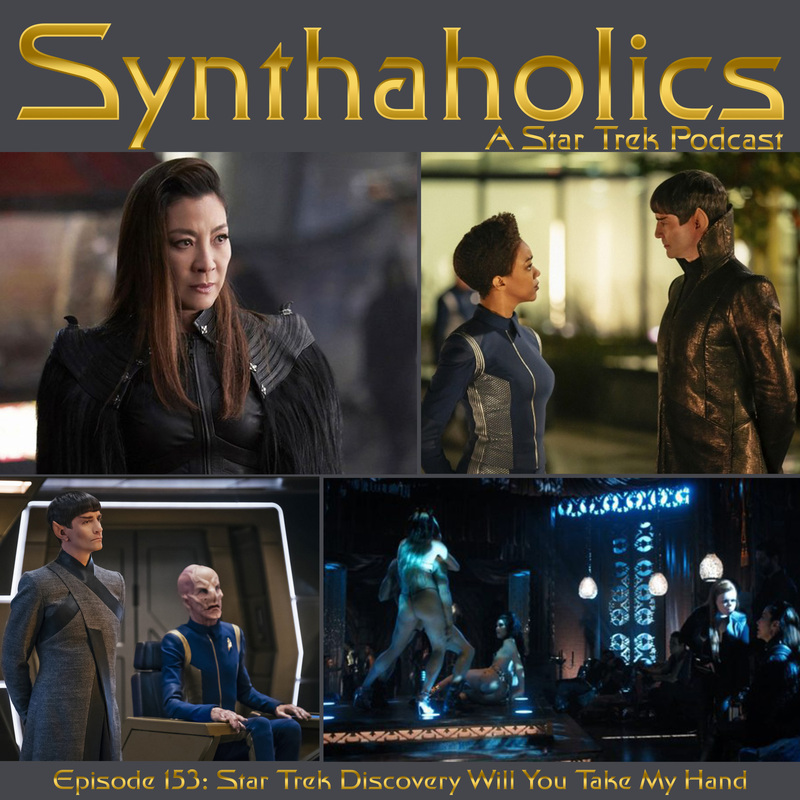 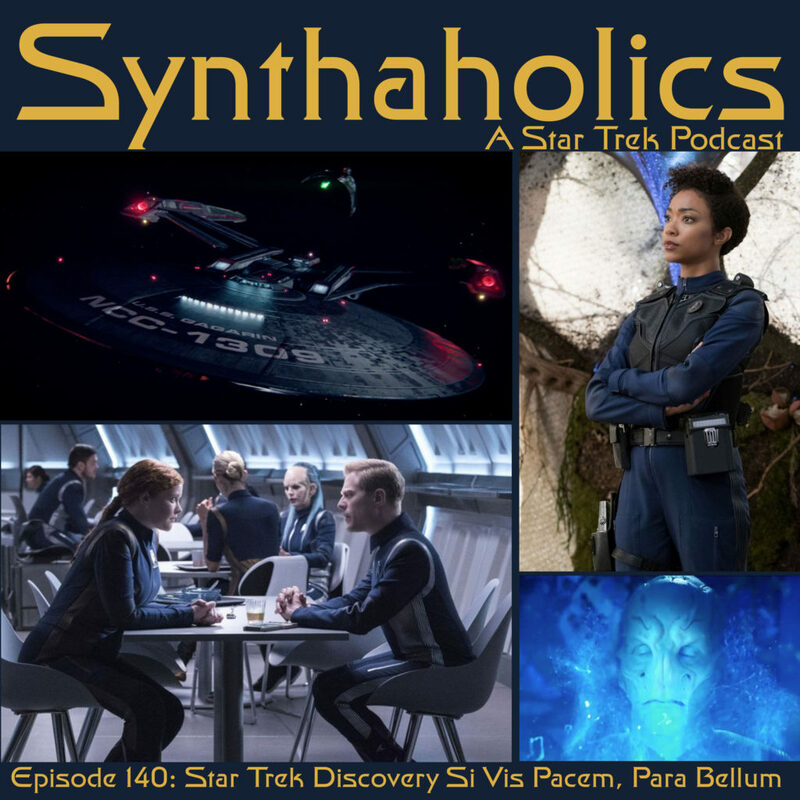 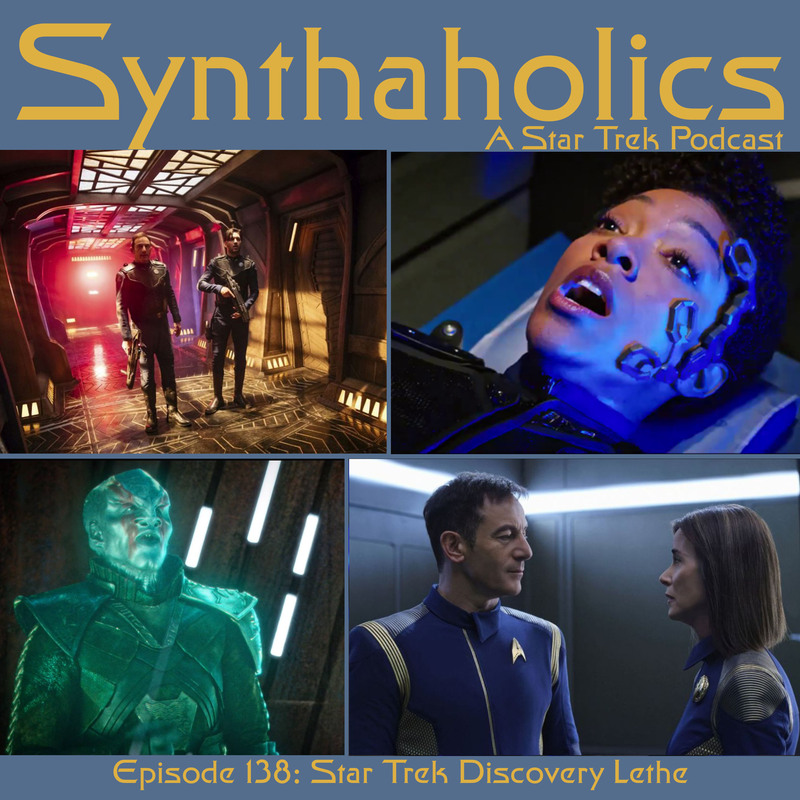 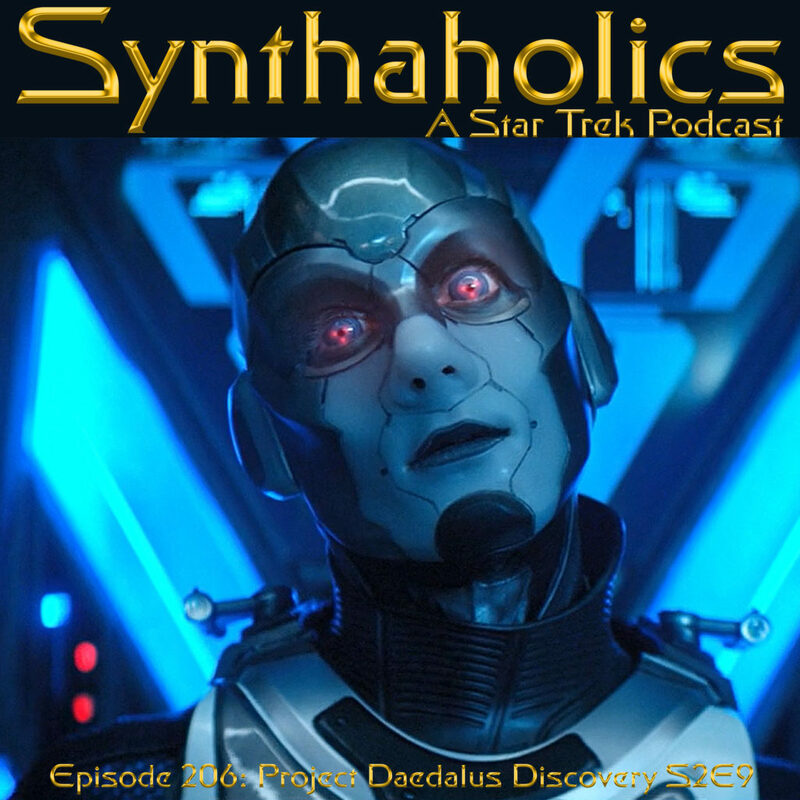 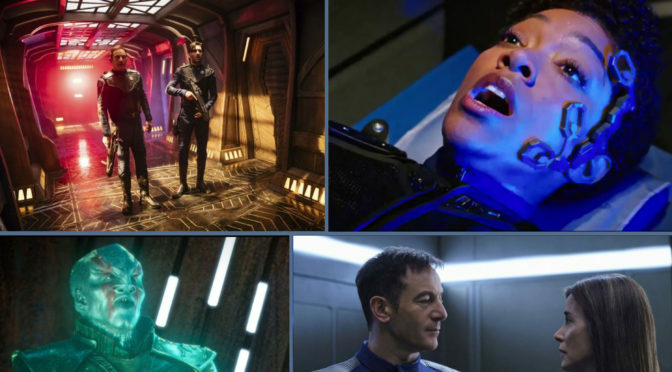 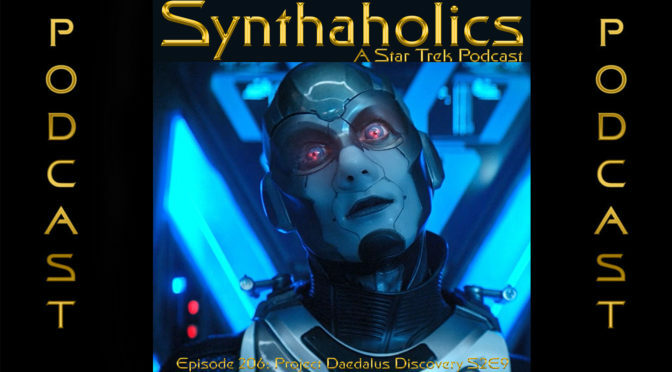 Phillip Malerich joins Aaron and David to discuss Such Sweet Sorrow Part 2 the season finale of Star Trek Discovery Season 2. 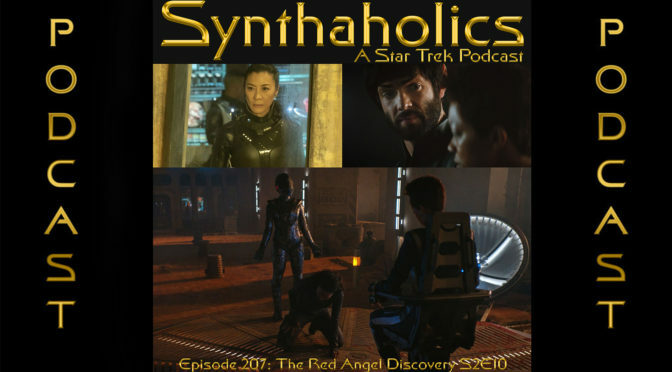 Holly was once again was abducted by the Red Angels so she was unable to participate in the discussion this week. 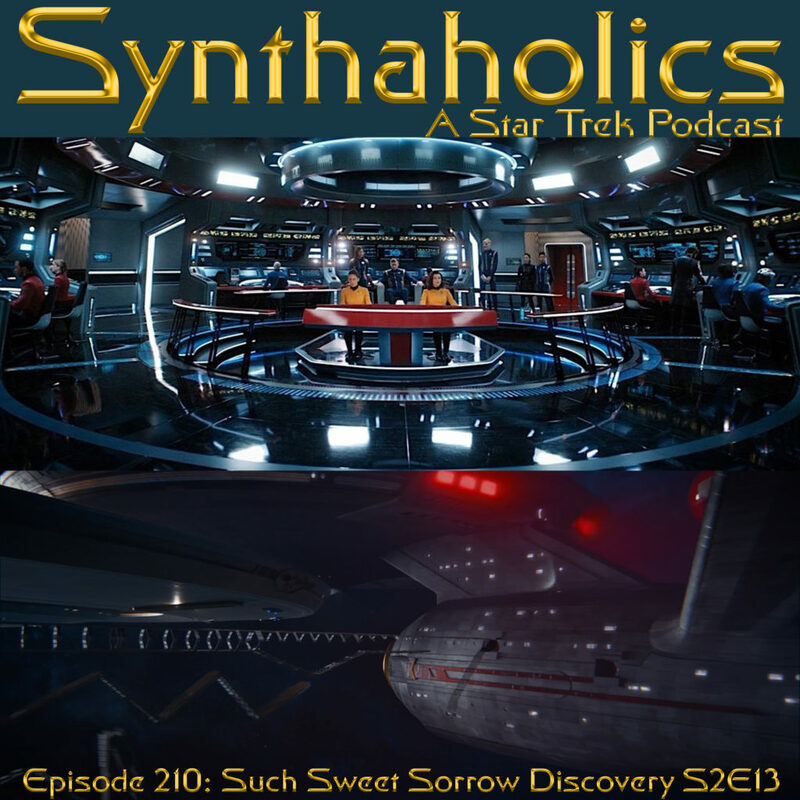 Most of the Star Trek news this week is related to the ending of Such Sweet Sorrow so we wait to the end of the episode to discuss this week’s news. 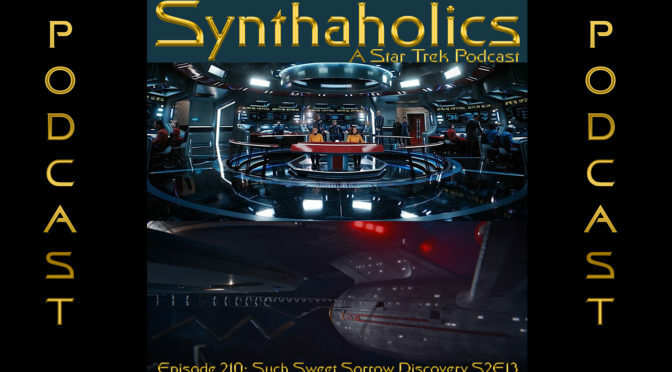 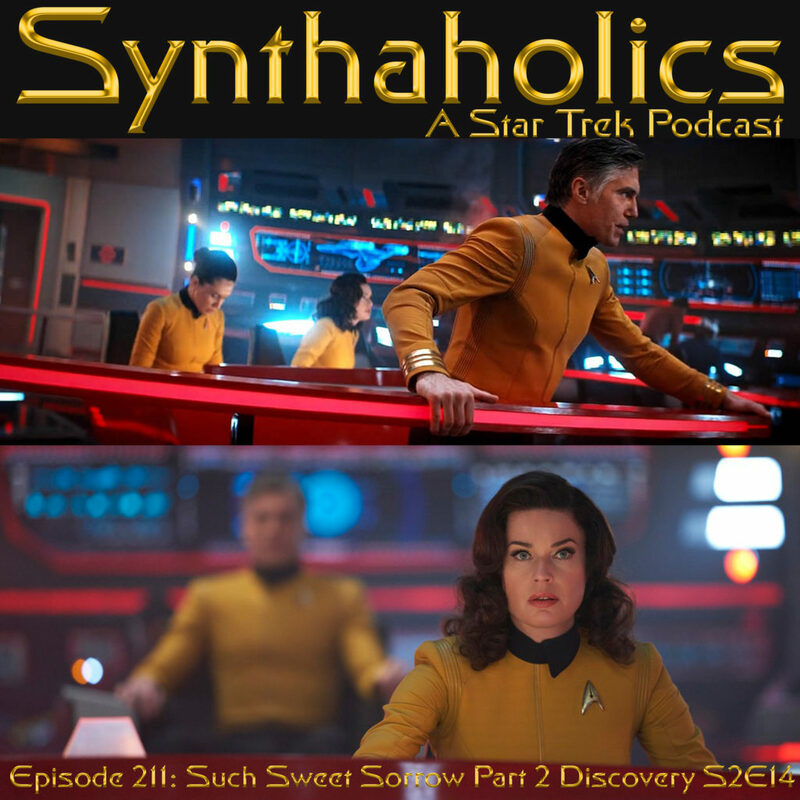 Beware this episode contains full spoilers for Such Sweet Sorrow Part 2 and the second season of Star Trek Discovery Season 2. 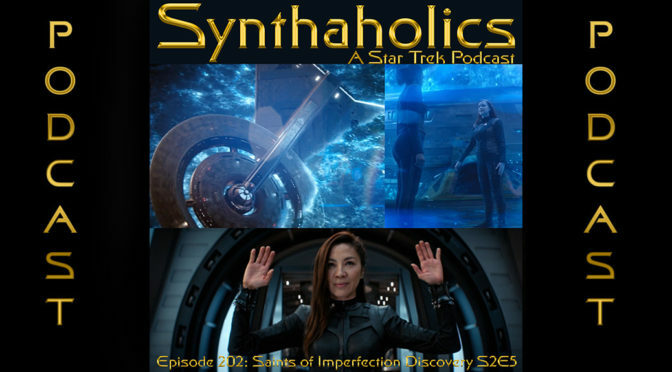 On many levels this episode is pretty much what we expected it to be. 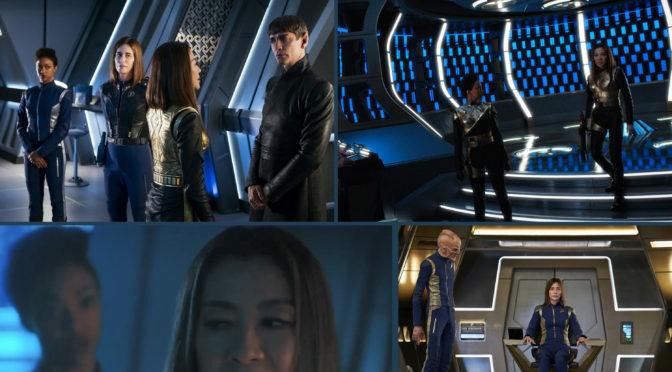 The biggest surprise to us was the lack of any real clear cliffhanger. 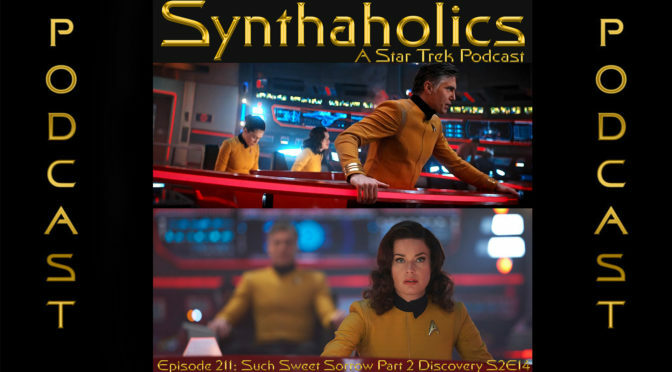 The ending also felt like a great opener for a Captain Pike and Number One seres. 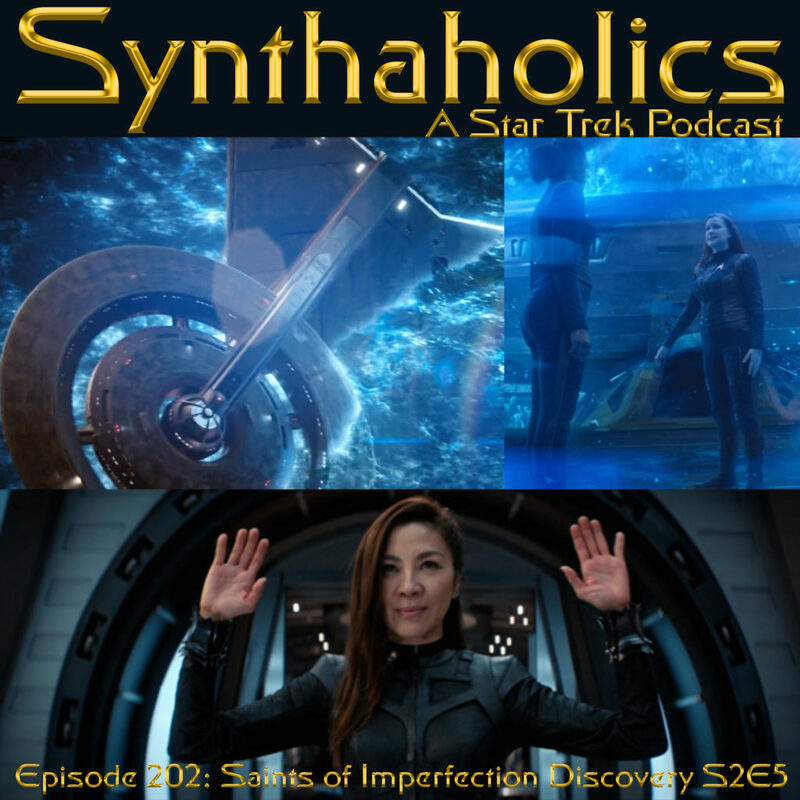 This is something we discuss after we talk about our thoughts on the Second Season of Star Trek Discovery. 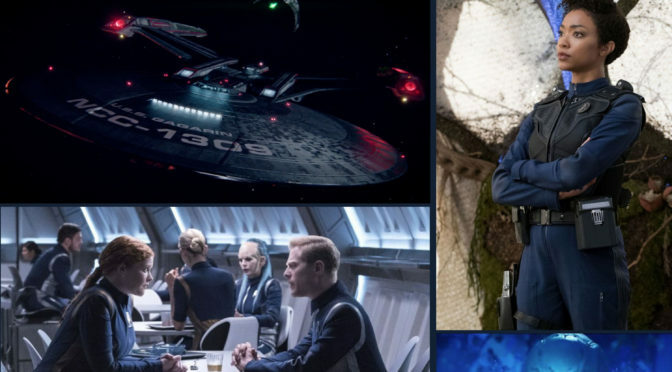 I wonder what alcoholic drinks Kelpian X-wing pilots enjoy? 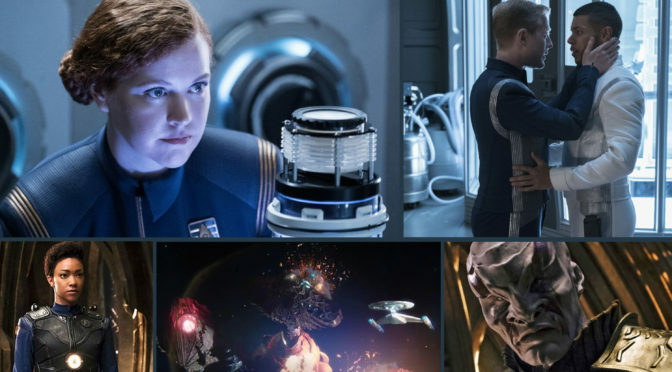 If you have any ideas let us know, it’s time for your weekly shot of Star Trek!